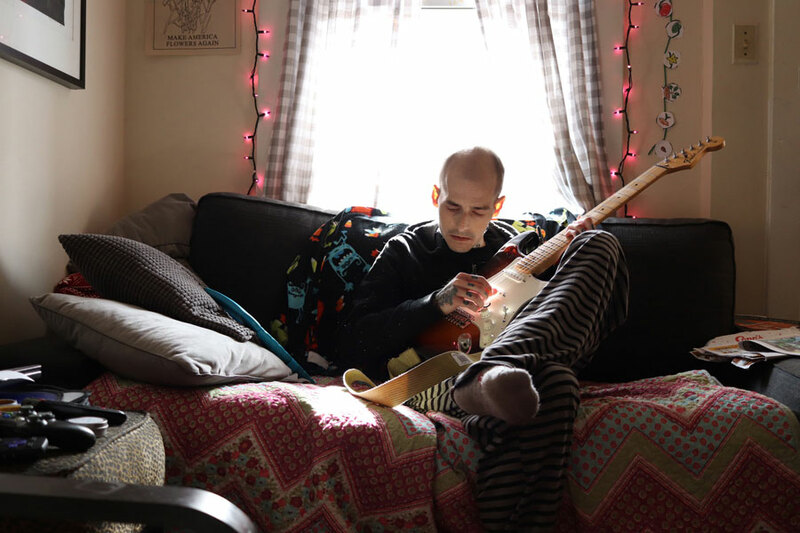 Gary Llama: Thoughts on Mental Health, Trump, and his new Single. On October 25th, OVOLR! 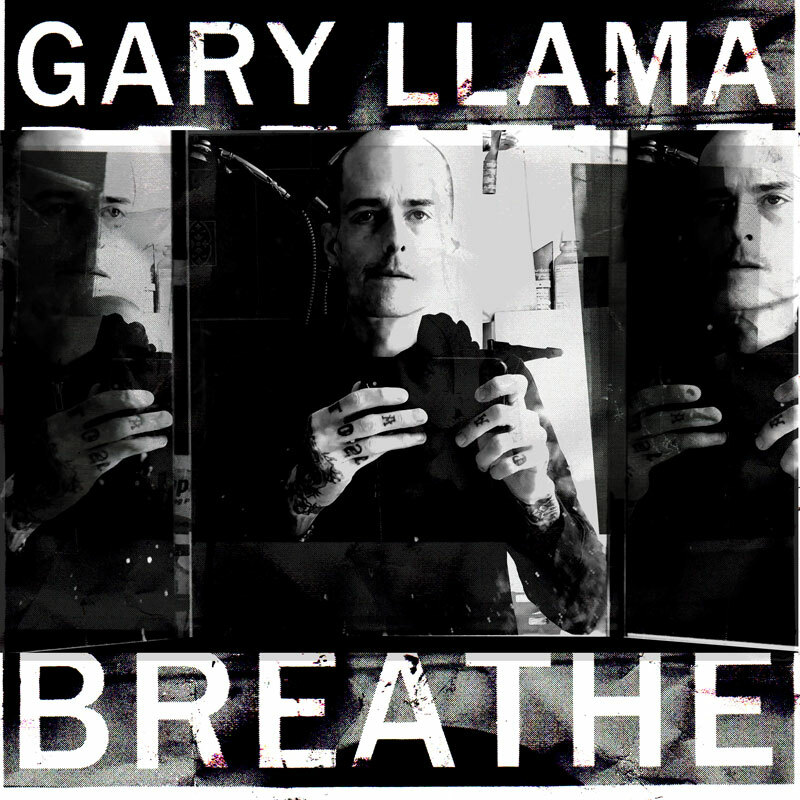 artist Gary Llama released a new single under his own name, titled ‘Breath’. 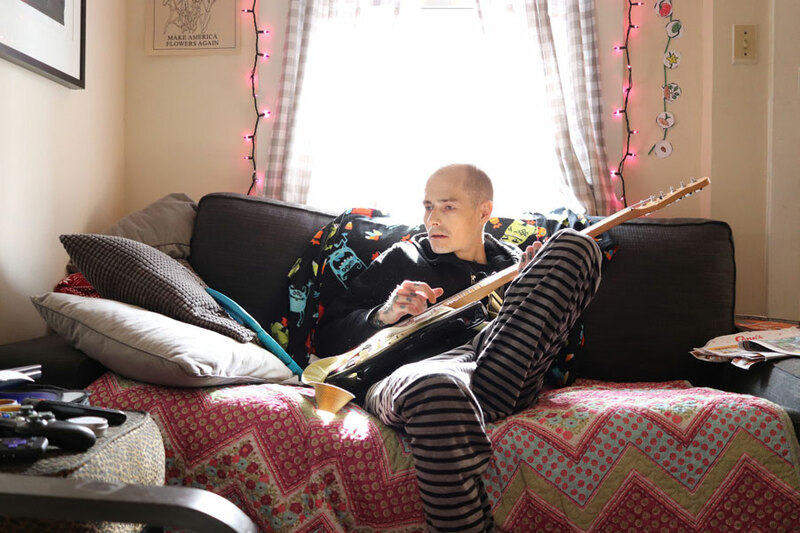 We sat down with Gary (still wearing his Pajama pants) to see what he has been up to recently, and find out the backstory on this new song. 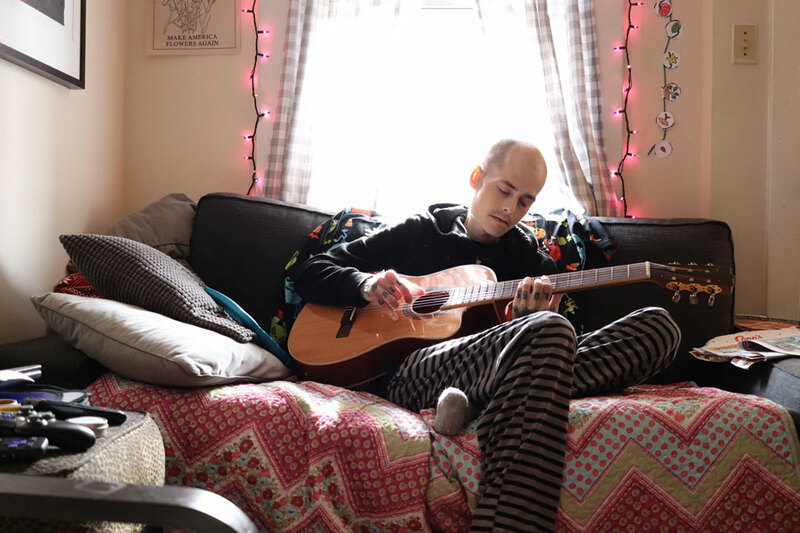 So, as we’ve seen on IG, it seems you have been dealing with some health issues lately. How is that going? You deleted your Instagram recently. Would you want to talk about that? Do you feel like that holds you back as an artist: Feeling this need to delete things in order to progress? Over the weekend, you released a new single, “Breathe”, and we wanted to talk with you about that. It seems like a deep song to you. The cover features a ‘selfie’ of you. What you can tell us about the single? Do you feel like the Trump Presidency has contributed to mental health issues in this country?